220 Superwash® Sport Multis is made from superwash merino wool so, it's extra soft and squishy and a unique varigation of colors! 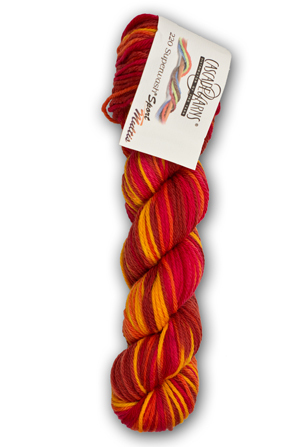 220 Superwash® Sport Multis is great for colorwork patterns in sweaters, hats and mittens. It's also great for baby and children projects.